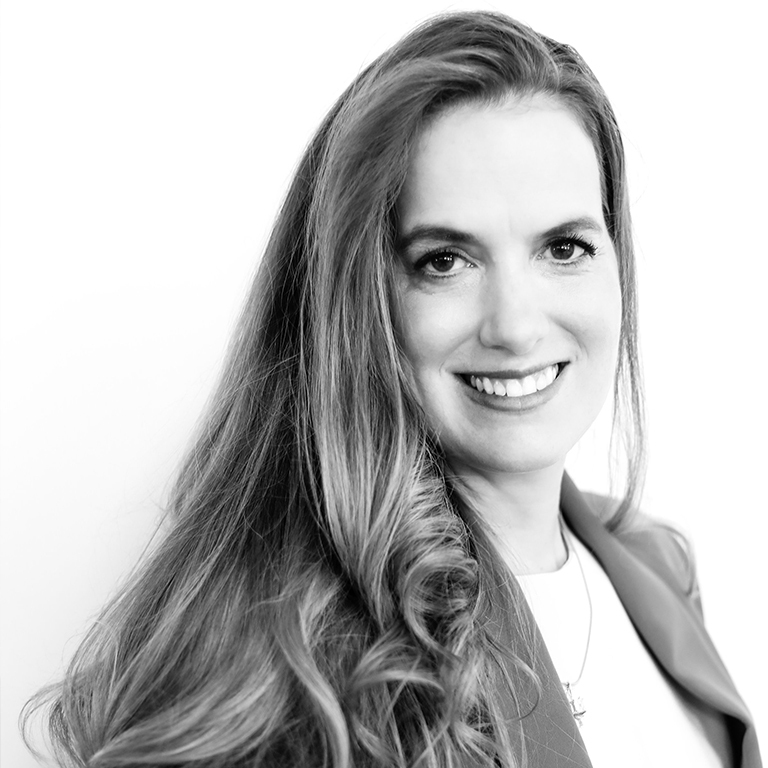 Residing in Austin, Texas, Jennifer consults to creative entrepreneurs and established businesses to enhance and integrate brand creation into product development and growth in a global economy. She consistently applies a broad skill set and unique research to entrepreneurial branding and internationalisation in the areas of venture capital, global consulting, fashion tech, new venture incubation or acceleration, and/or academic research environments. One of the only PhD candidates globally to focus on fashion business, Jen studied at the University of the Arts London, London College of Fashion. Whereby, her research intersects the spheres of fashion, branding and entrepreneurship, examining the brand development and internationalisation process of designer fashion enterprises (DFEs) based in London and New York.